AquaVial Gives You the Answear. Trips to tropical destinations or the wilderness are fun and adventurous. However, water may not always be safe to drink or swim in, and can be harmful to those close to you who are most vulnerable, especially children and the elderly. 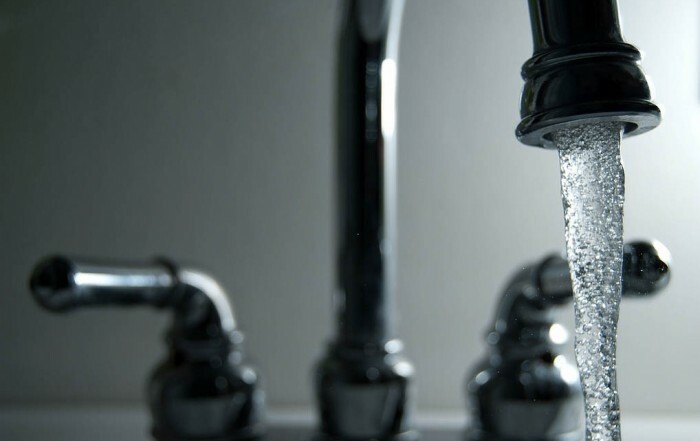 While the quality water we use at home is usually not a concern, drinking and using water that has high level of bacteria contamination during your travels can make you ill. People with a weak immune system are particularly at risk. Water from natural sources such lakes, rivers and mountain streams and ponds may contain invisible but harmful micro-organisms called pathogens. The same is true with water from countries without an efficient water filtration system in place. Using bacteria contaminated water can cause symptoms ranging from mild nausea and fever to severe diarrhea and hepatitis. It is important to take the necessary precautions while on the cruise, in a five star hotel or out in the wilderness, to make sure the water you use is safe. What Precautionary Measures Should I Take? If you are out in the nature avoid drinking water from lakes, rivers and ponds without testing it first, using a do-it-yourself test kit. These sources of water might look clean, but may be polluted due to industrial and agricultural activities, and other human causes. During your stay at the hotel, test the water at the pool you plan to frequent and drink only bottled or boiled water if possible. Only brush your teeth with safe drinking water. Finally, make sure you clean the water storage containers periodically and thoroughly. Stored water may easily become contaminated. How Can AquaVial Help Ensure The Water the I Use During My Travels is Safe? AquaVial is a do-it-yourself test that can be used even in remote travel locations with very accurate results, in as little 15 minutes. 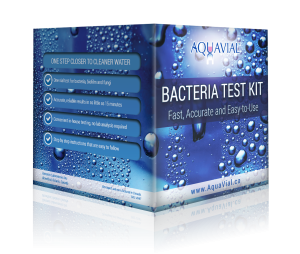 Due to its high sensitivity, using AquaVial will help you accurately determine the level of bacteria contamination in your water. If the liquid in the test vial changes color from pink to purple, the water is only slightly contaminated and it not safe to drink, but might be safe to use for other activities, such as showering.If the liquid completely uses its colour (becomes clear) the water is highly contaminated and should not be used. What Should I Do In Case I Discover the Water is Contaminated? Depending on the level or contamination, do not drink or/and use the water. In case you are away from home for a few days, try to use bottle water only, if available. 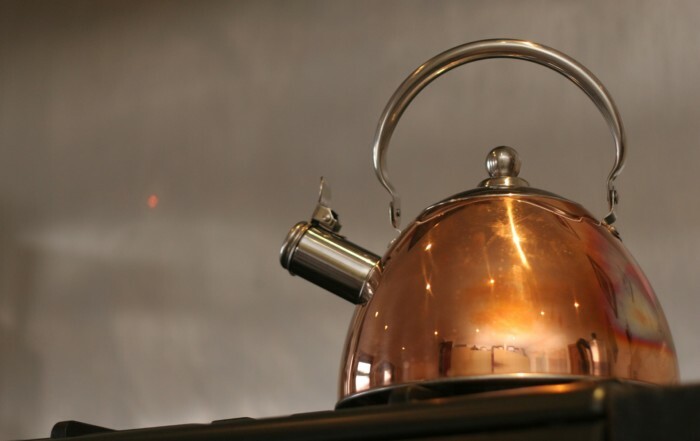 Boiling the water will also kill all known pathogens. Other emergency disinfection methods include the use of disinfection tablets, chlorine bleach and tincture of iodine. In case you travel for an extended period of time, bring the issue to the attention of those responsible and ask for an appropriate plan of action. There are many treatments to ensure that the water in your pool doesn’t just look “clean”, but it is in fact germ-free. The main challenge is choosing the right treatment for your pool or hot tub. AquaVial can help you determine if you use the right treatment, how well the treatment works, if you treat the water often enough, or too often. Consider this statement: Hot water has the ability to scald human skin; so, it also must kill anything inside it. Wrong! 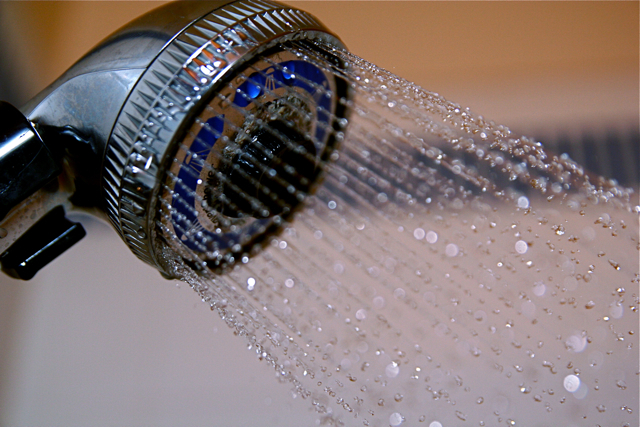 One of the biggest misconceptions about microbes is that warm/hot water is unsuitable for them.